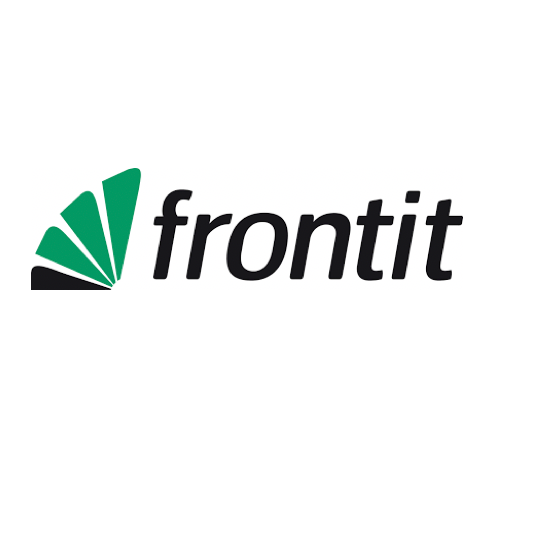 Frontit is helping both private and public sector organisations improve and grow by providing professional consulting services in business development, project, program and portfolio management, as well as competence development. We specialise in complex or business-critical projects and change initiatives at all organisational levels, with our team comprising some of Sweden’s most experienced consultants in their field. With over 140 experts in Stockholm, Sundsvall, Västerås, Norrköping and Malmö we are geographically positioned to provide our consulting services to a wide-range of branches within the private and public sectors.